On a trip to Maui (for our honeymoon!) I was so thrilled by all the lovely natural food markets and support for local companies and farmers. Warm sunny weather, a cold beverage and a good burger is like magic! 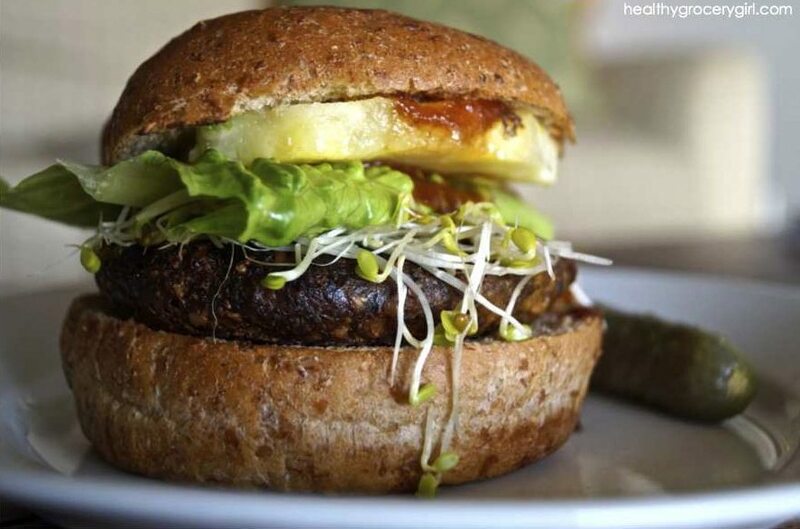 So in search of fixings to make a healthy burger for dinner I found the following Healthy Grocery Finds to make this yummy Maui Pineapple Burger recipe! 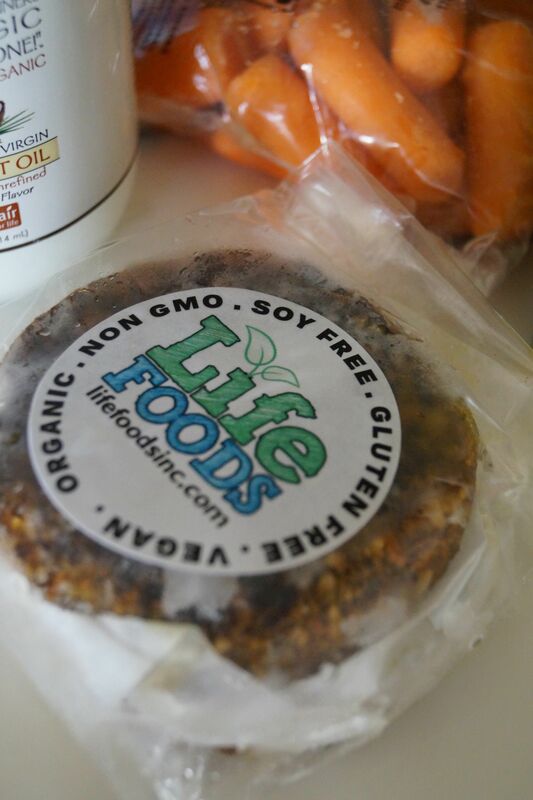 Local to Maui Life Foods Burgers! A key element to a good burger is a really good bun! Taste, texture and of course, nutrition! 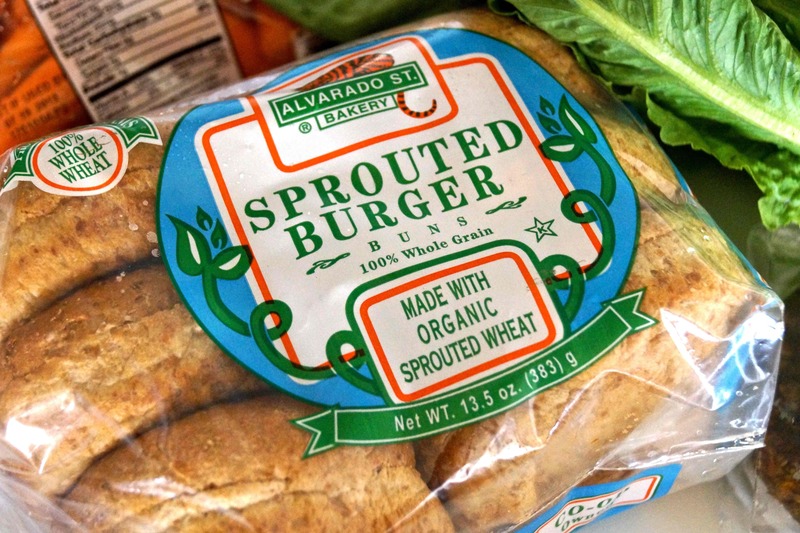 I am loving these sprouted whole-wheat buns from Alvarado St. Bakery! Condiments are my weakness! I love “messy” foods, eating with my hands and really enjoying every bite. BBQ sauce added a decadent twist to these yummy summer maui pineapple burgers. Commonly it’s important to watch out for sneaky ingredients in condiments that are not good for your health such as HFCS “High Fructose Corn Syrup”, artificial sweeteners, as well as artificial colors and dyes. 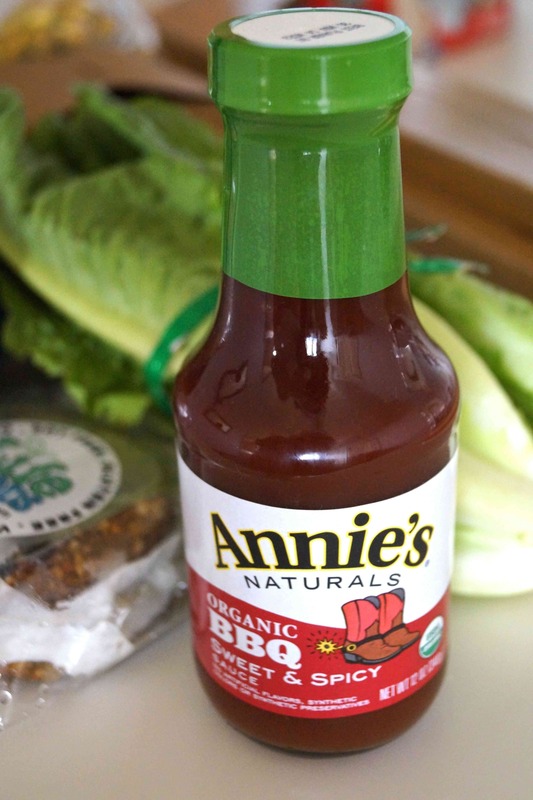 This yummy BBQ sauce from Annie’s is natural, organic and contains real ingredients you can pronounce and feel happy about! Put it all together will some lettuce, sprouts, a few pineapple slices (best when grilled! 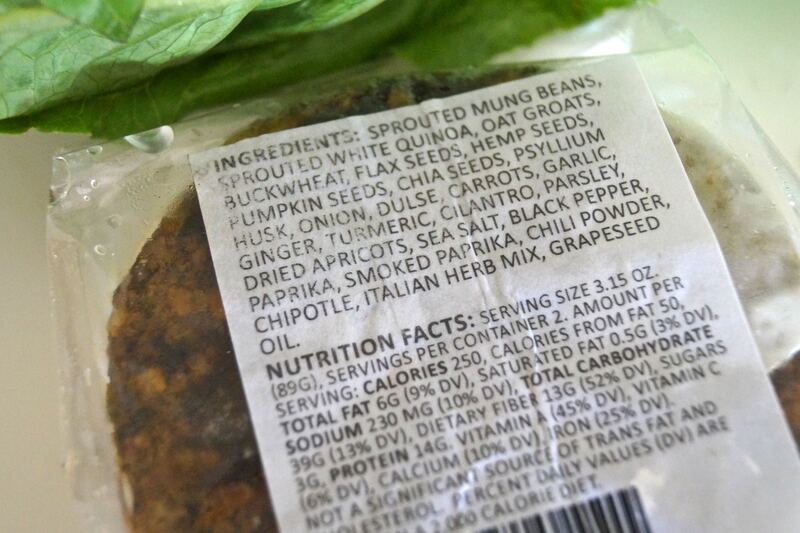 ), a crunchy pickle on the side and you have a delicious, nourishing (vegan!) burger!